When starving artist Kiera wakes up on board a spaceship, she panics. Her best friend has dragged her across the universe to help her find a man and a life – without asking her if she wanted either. During an attempt to escape and return home, she ends up hooking up with is a battle-hardened warrior prince living in exile who recognizes her for what she is: the key to winning back his planet. 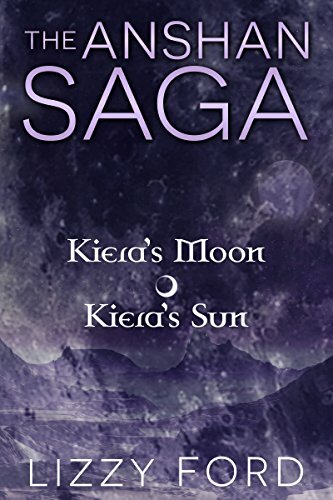 Calculating, cautious A’Ran knows he needs Kiera as his lifemate to heal his planet and his war weary people. Accustomed to dealing with the shrewd politics of the Five Galaxies, he’s not expecting his sweet, lost little Earthling to challenge him, let alone be his equal. He discovers almost too late what he risks losing if he can’t learn to be more than a warrior. Their love for one another will be tested as they fight for their people, their planet, and their future.